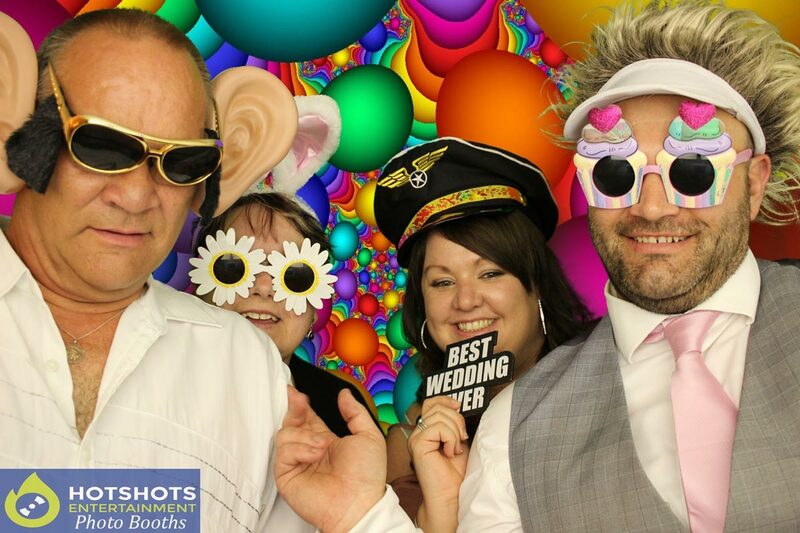 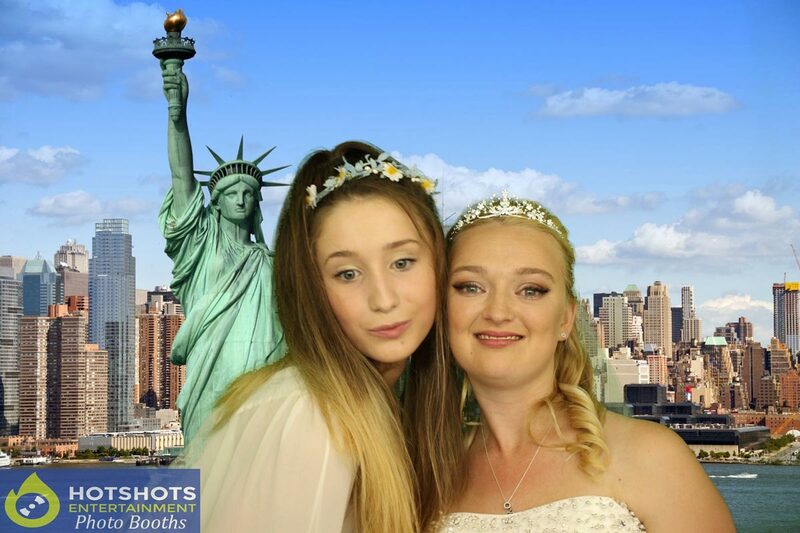 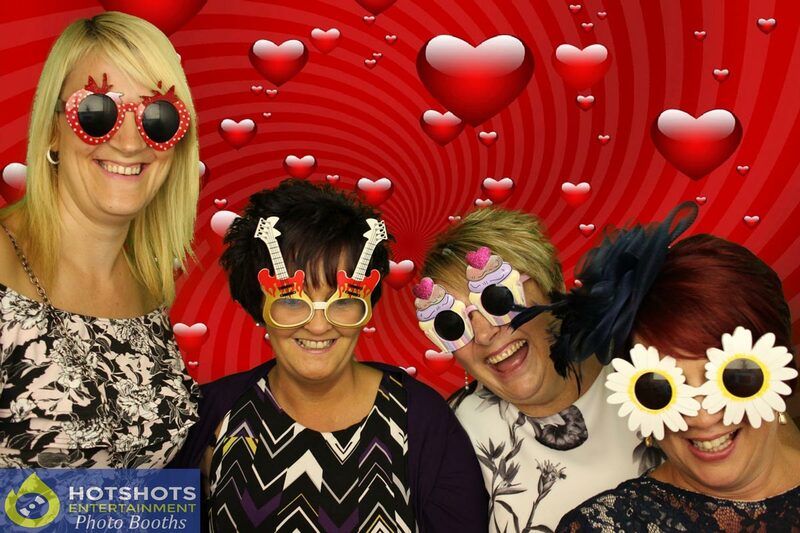 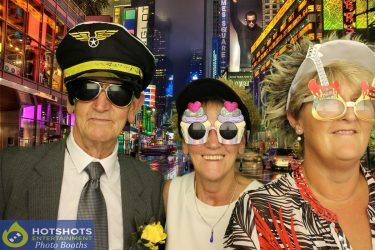 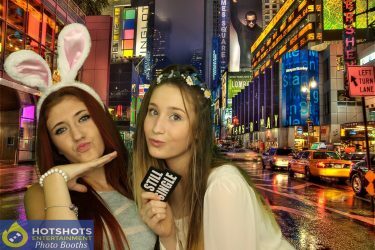 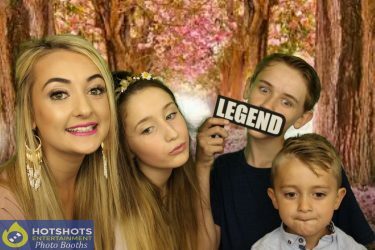 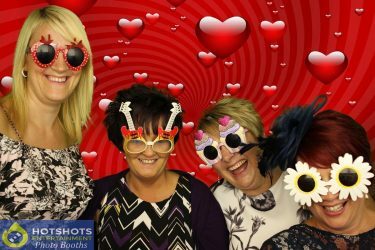 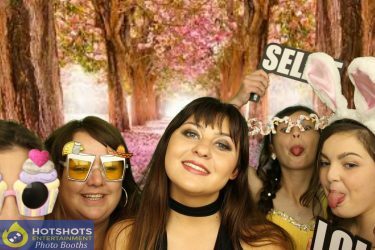 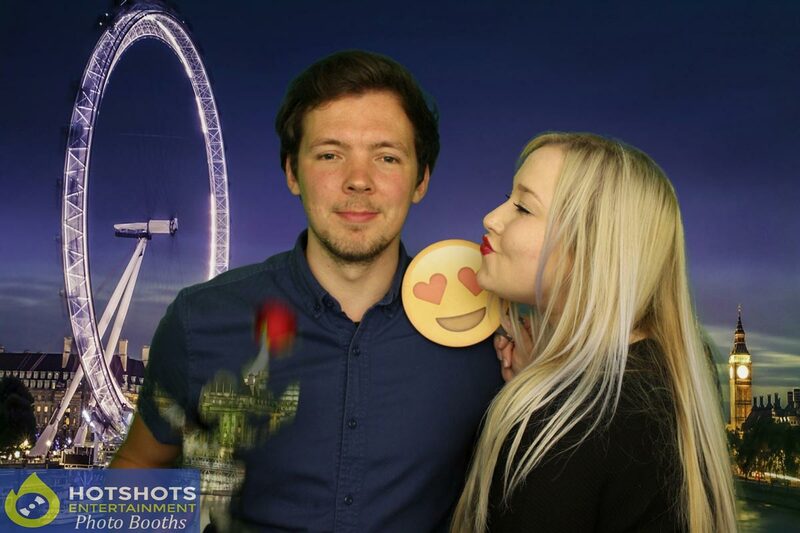 Many congratulations to Mr & Mrs. Bean on your wedding on the 15th July at the lovely Ashton Court Mansion, they booked Hotshots Entertainment for a 2 hour photo booth & they all looked like they had loads of fun. 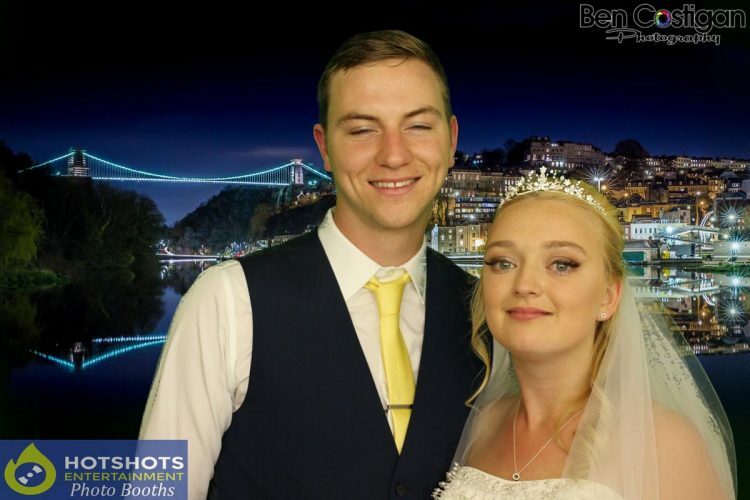 When I first met the couple at Ashton Court wedding fayre & she said her surname was Spill & his was Bean, straight away I said “spill the beans” & we have a little giggle, then I did the client meeting, I knew it was going to be a great night with some of the background options with Mr. Bean & his mini car, it was also a Beauty & The Beast theme, so we added a couple of pictures in the background. Ashton Court Mansion is such a lovely venue & I have worked in here quite a few times over the years, but it was the first time to provide a photo booth for a wedding there & the location of the booth was perfect, it was in use for the whole 2 hours, I don’t even think there was a gap at all, the pictures speak for themselves. 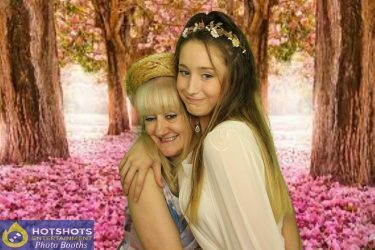 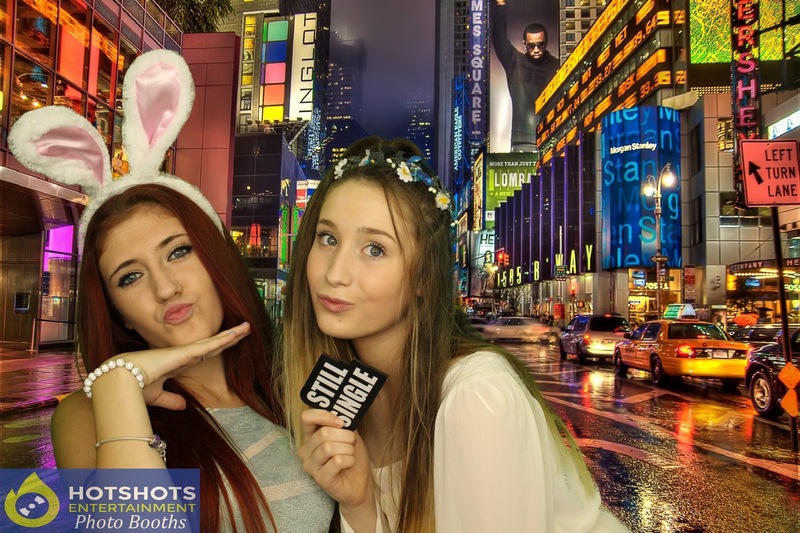 You can see some of the pictures below & you can find the rest HERE, please tag, share & like.